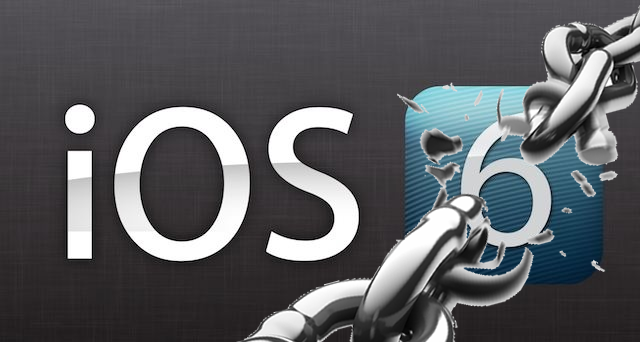 Following a release of the untethered Evasi0n version 0.4 tool into Cydia, which fixed some problems users were experiencing with boot-times, the Evad3rs team released Evasi0n version 1.5 to bring the fixes to their dedicated App. Just like the Cydia update, the desktop tool will bring improved boot times for some iOS devices jailbroken using the tool. The new version also fixes the boot issues some users were previously experiencing, together with a new Cydia list that is preloaded onto the device to assist with the initial repo refresh that can sometimes take quite a long time depending on server load. 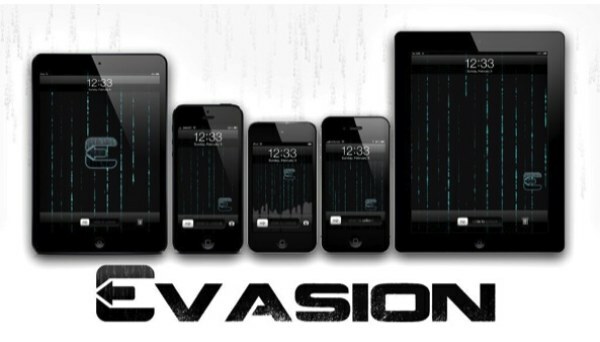 It is not essential to re-jailbreak your device, especially if you’re not experiencing anything at all wrong with your device through updating evasi0n using the upgrade available in Cydia. However, if you are experiencing issues, it is recommended to download the new version from the links available below, restore your iOS device in iTunes, and re-jailbreak with Evasi0n version 1.5. Remember to not restore from a backup as that will possibly restore some of the files causing the initial problems. It is always recommended to set up as a new device and resync your content back onto your iOS Device in order to ensure you start off with a clean slate. As always, if you are experiencing any issues jailbreaking your device, need help with a tweak you’ve recently installed, or any other iOS related question, feel free to leave a comment and we’ll be happy to help.